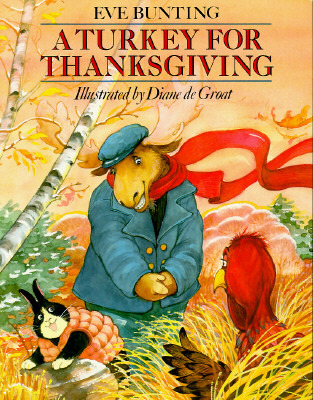 We’ve all been there: you’re at your Aunt Patty’s house for the Thanksgiving party and you’ve eaten SO much of her brown sugar ham and sweet potato casserole. You’re comfy hanging out by the TV and it hits you: the biggest urge to go to the bathroom you’ve maybe ever had. Not here. Not now. There’s like a hundred people here, you’re thinking. But what are you going to do? You can’t hold it! So you race to the bathroom and when you’re finished…you realize there’s a whole mess of problems you now have to face. 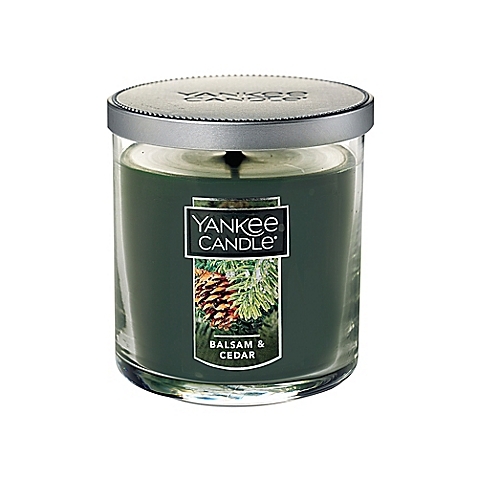 Start the situation right by keeping that bathroom smelling nice and fall-themed. Always a huge hit. This magical toilet spray will help prevent excess odor. This one seems self-explanatory. Keep them close to the toilet. Even with all of the safety precautions were taking here, you probably should still keep some spray available. Pine-scented everything for November! Additionally, both the candle and this spray could be swapped out for pumpkin because that also just screams fall. This lovely soap will eliminate germs and keep your guests’ hands smelling lovely. 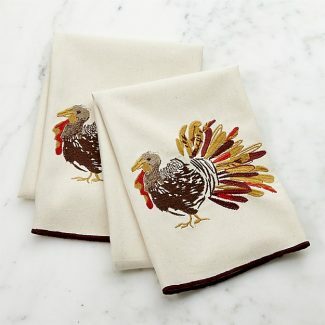 Let your guests wipe their hands off on these cute gobblers! This is the last (and hopefully unnecessary) precaution we’re going to suggest. We wish you could get a turkey plunger to really just keep this theme going, but unfortunately we couldn’t find any. If you do…please leave a comment. It’s very important. 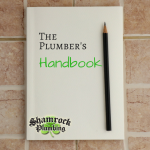 We hope you all have a lovely holiday season, and hopefully you won’t need to contact Shamrock Plumbing for any horrifying Thanksgiving bathroom fails. 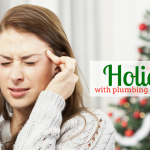 However, if one of your relatives does have a bathroom mishap which is utterly unmanageable, give us a call at 866-262-8007.